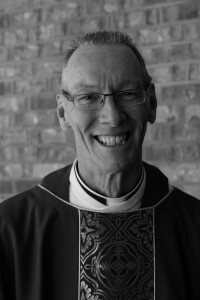 David is the incumbent (or rector) at St. Joseph’s. A graduate of Trinity College, David started at St. Joseph’s in 2011. Raised in a small farming community in New Brunswick, David has been an Anglican all his life. When he is not serving in the parish, he can be found spending time with his wife Jennifer and their two sons, Tristan and Devon.